Smiling is the best of all the facial expression. A smiling face is pleasant to watch. It can tell a lot about a person. Smile also reflects your self-confidence and if you are embarrassed about the way your smile looks, then it is time for teeth whitening with Zoom. 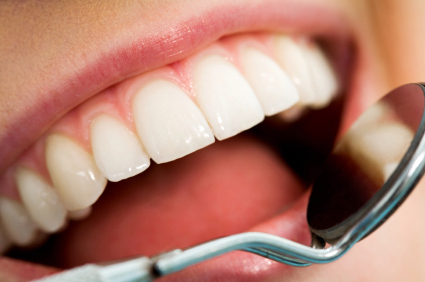 Your teeth can become stained or discolored over time even after proper brushing. It is going to take more than just brushing to keep your teeth white. Dr. Bagga whitens up your teeth with Zoom teeth whitening treatment. If you have stained or discolored teeth, then it is time for you to set up an appointment with Dr. Bagga. Not only you will have whitened teeth, you can also relax in our high-class office with music or television. Please call Caliber dental to hear more about Zoom teeth whitening process.